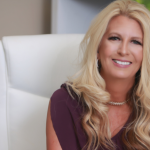 Susan Meitner, President and CEO, of Centennial Lending Group and recent author of “Crazy Lucky Girl – Do YOU Have The Keys To Success?” joins Enterprise Radio. 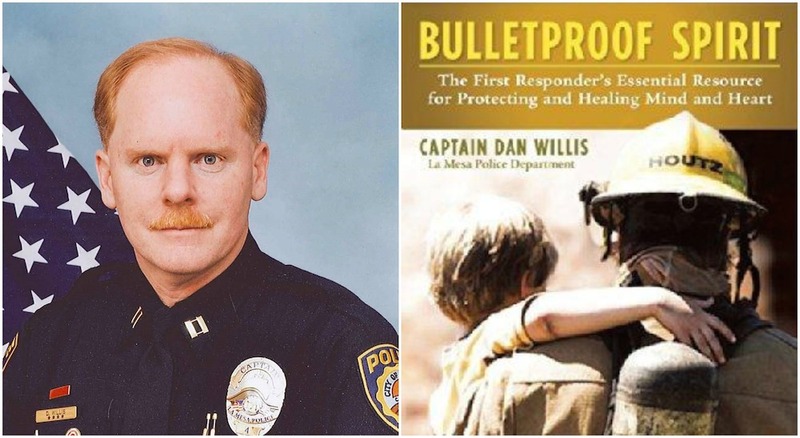 Captain Dan Willis, a 25 year Police Veteran that is a former homicide investigator, SWAT commander and author “Bulletproof Spirit: The First Responder’s Essential Resource for Protecting and Healing Mind and Heart” joins Enterprise Radio. 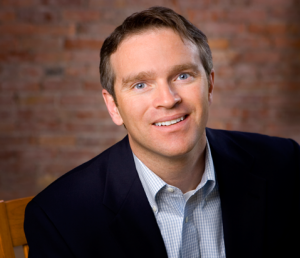 Adrian Gostick, a New York Times bestselling co-author of The Carrot Principle and All In joins Enterprise Radio. 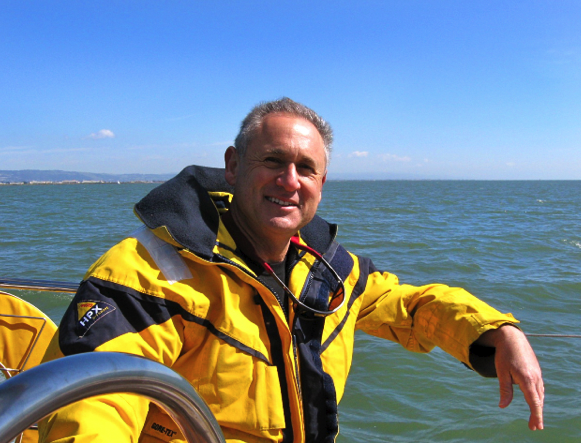 Adrian is an employee engagement consultant for some of the world’s largest companies and co-founder of The Culture Works, a global training firm. 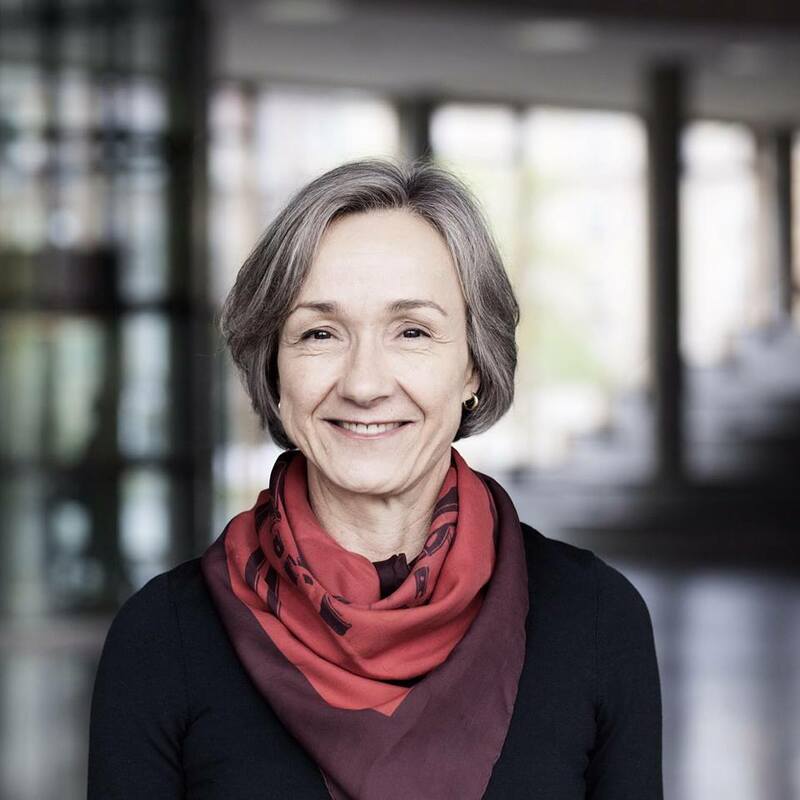 Lynn Roseberry, co-author of Bridging the Gender Gap and co-founder of “On the Agenda”, an international consulting firm that helps businesses and organizations achieve gender-wise leadership joins Enterprise Radio. Mike Gullickson, author of the best-selling cyberpunk novel, The Northern Star: The Beginning joins Enterprise Radio. His second novel, The Northern Star: Civil War, comes out on October 15th. 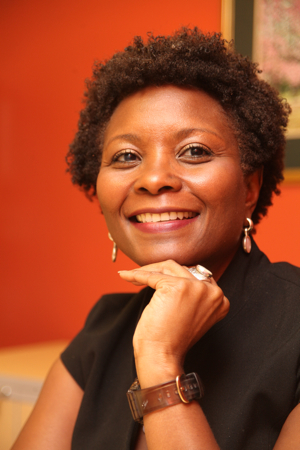 Maxine Attong, coach and Organisational Development Practitioner & author of her 2nd book, “Lead Your Team to Win: Achieve Optimal Performance By Providing a Safe Space For Employees” joins Enterprise Radio. 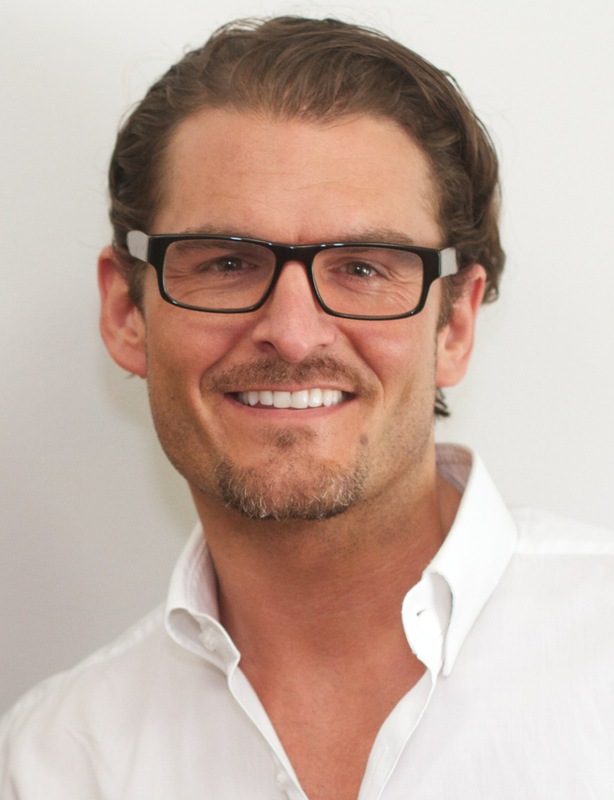 Dr. Jack Von Bulow, owner of Temple City Dental Care in Los Angeles California joins Enterprise Radio to talk about how his clients are like family. 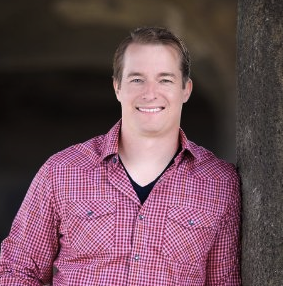 Dr. Richard Miller DDS, a dentist in Falls Church, VA and author of the book, Beating Bad Breath – The CURE joins Entrepreneurial Fit Radio! 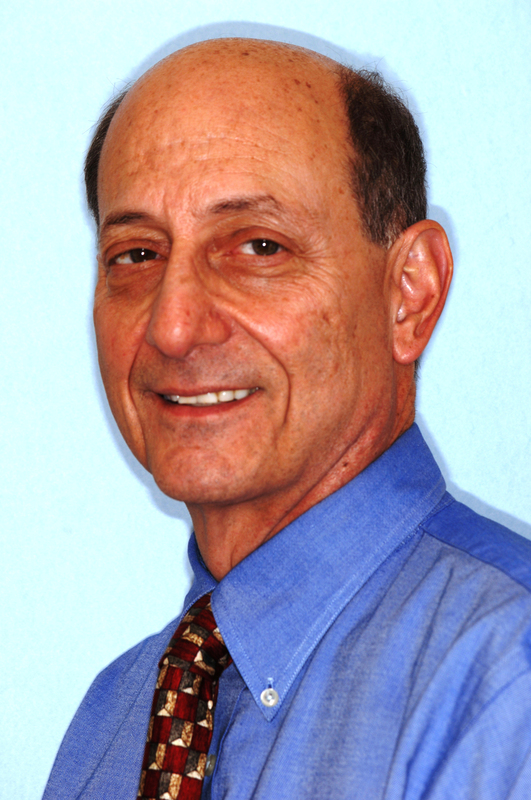 Dr. Miller is also director of the National Breath Center. 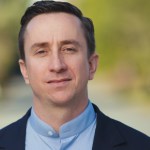 Credit card expert and attorney, Dr. Stephen Lesavich, and co-author of the award-winning book: The Plastic Effect®: How Urban Legends Influence the Use and Misuse of Credit Cards joins Enterprise Radio. Lynda McDaniel and Virginia McCullough – The Book Catalysts and Amazon Bestselling Authors of “Write Your Book Now!” a book Amazon recently named a “Hot New Release” joins Enterprise Radio. Lynda and Virginia coach people to write those books they’ve always wanted to write. 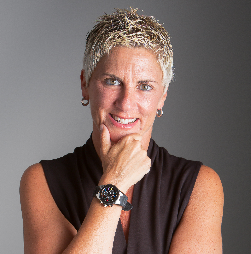 Erica Peitler, the author of Leadership Rigor an accomplished leadership performance coach and high-impact facilitator who creates the conditions for change and growth with her clients joins Enterprise Radio. 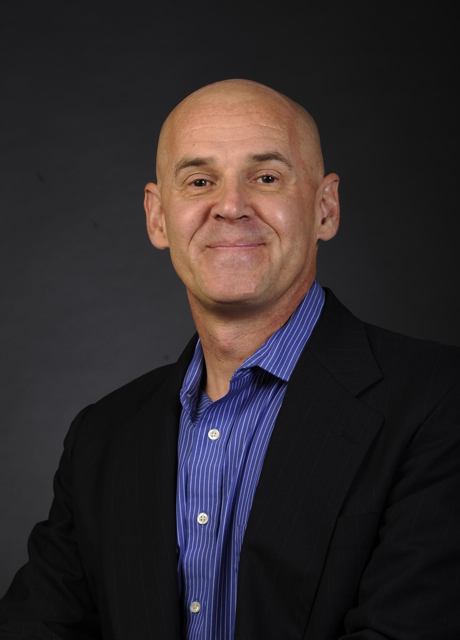 Gary LeBlanc, co-founder of Ikkuma Inc., a specialist in holistic consumer products and a published author, with his book titled Ikkuma: Evolution of Vitality joins Entrepreneurial Fit Radio. 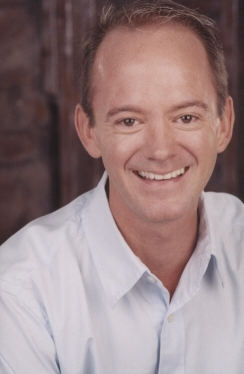 Actor, Author and number one Tupperware salesperson in North America Kevin Farrell, a title he held for four years running joins Enterprise Radio. 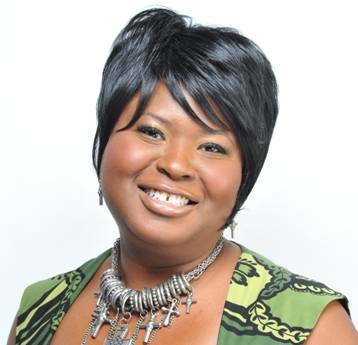 Lorene Collier Purcy, Creative Wealth Facilitator, Speaker and Best-selling author that passionately is helping women turn their Pocketbook Pain into Pocketbook Prosperity joins Enterprise Radio.